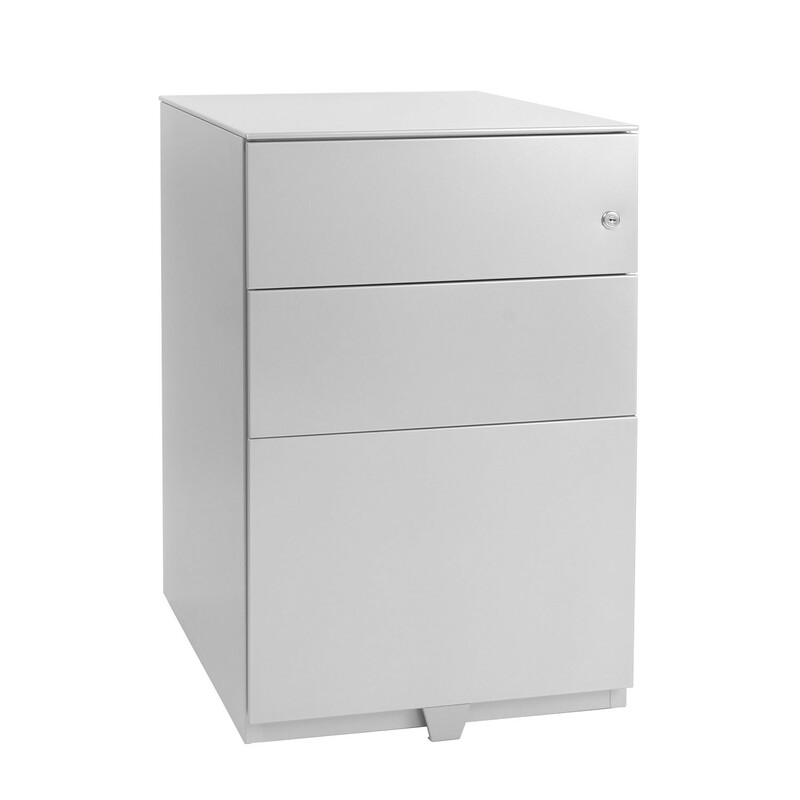 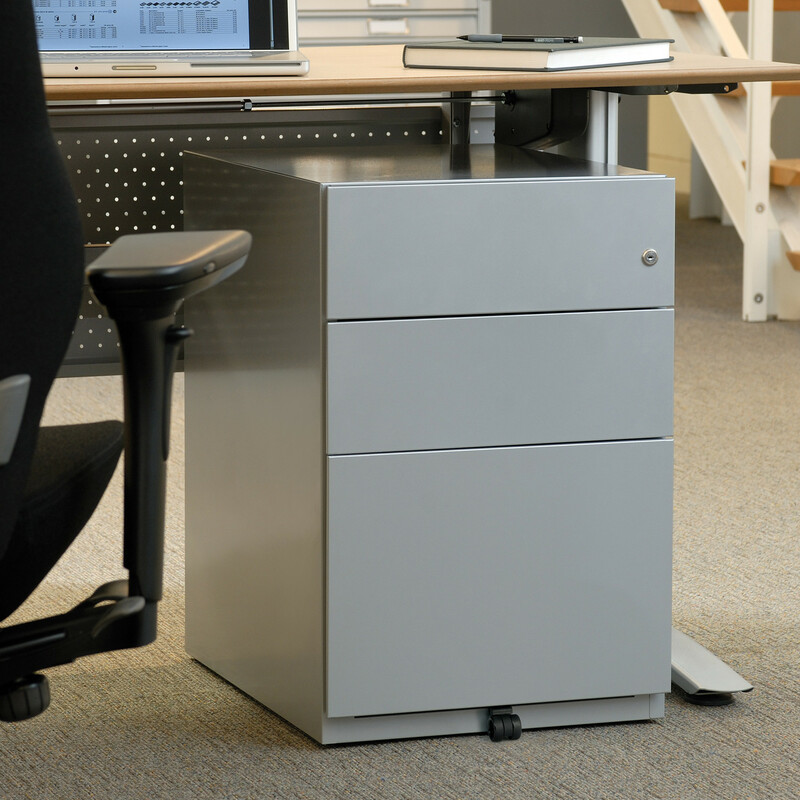 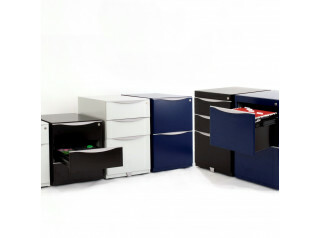 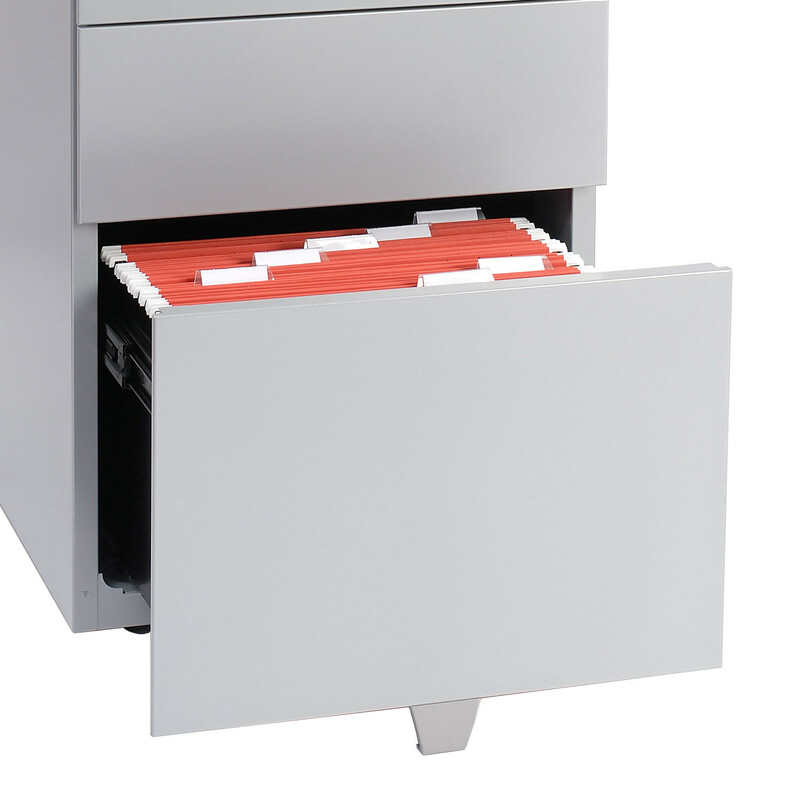 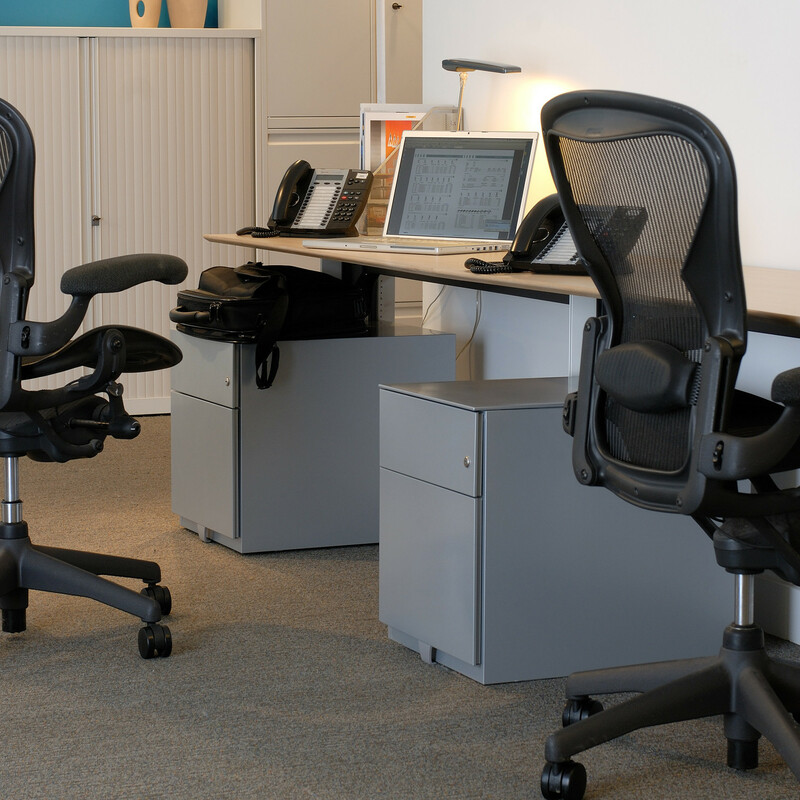 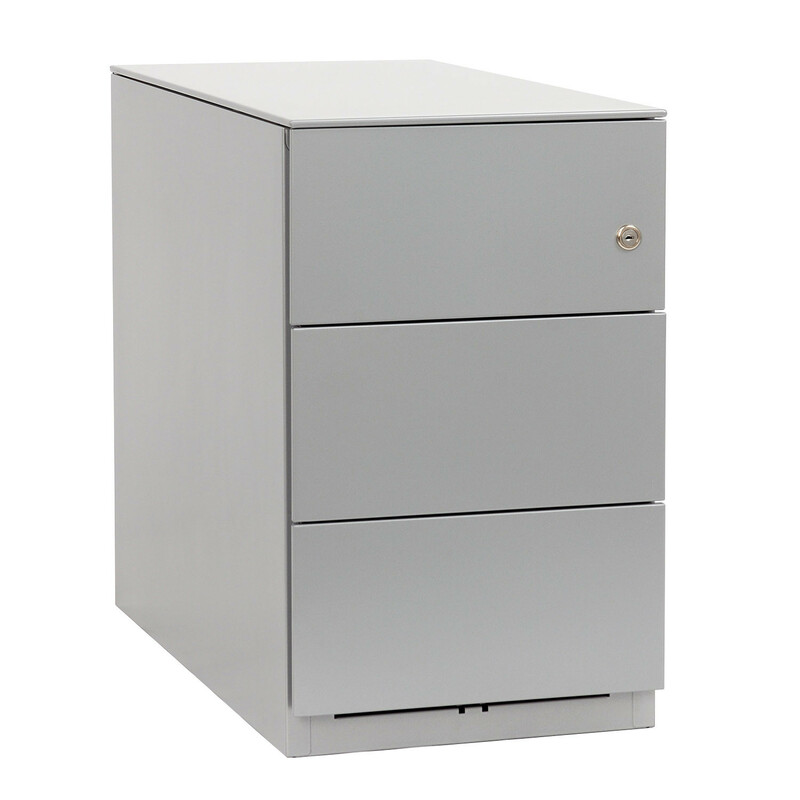 Note Pedestals are a smart and neutral under desk storage solution for office or home. 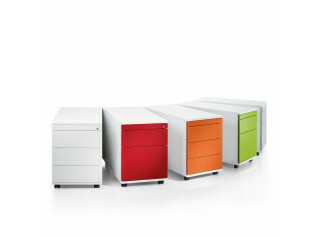 A 'one-piece wrap' and welded carcase is embedded with the newest assembly technology and the neutral, rectilinear aesthetic takes its cues from the latest furniture styles. 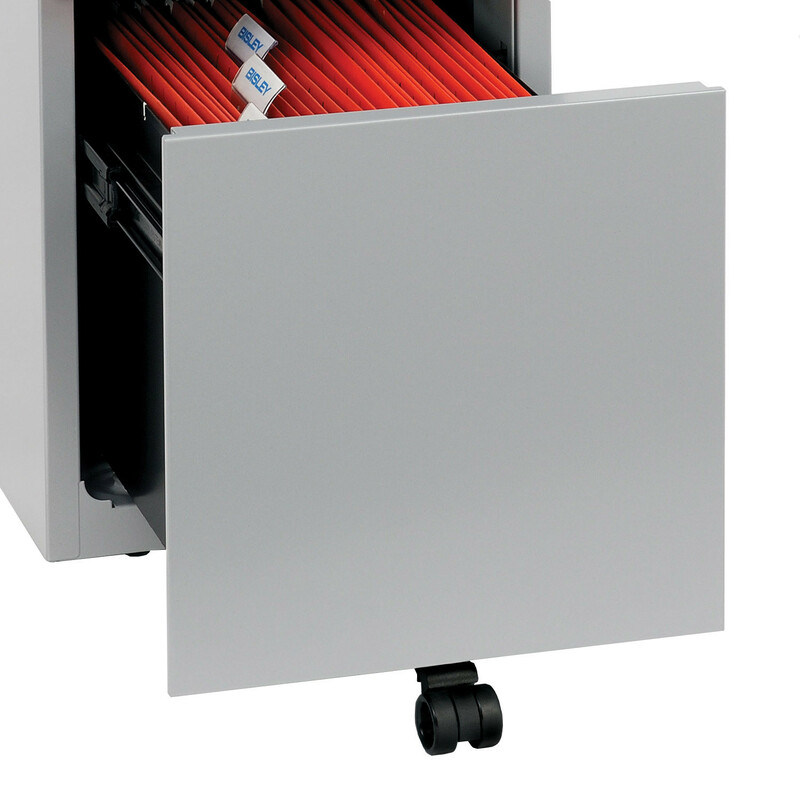 The Note Desk Pedestal is available in two carcase widths, providing for forward-facing A4 suspension file storage or narrow footprint side facing suspension filing. 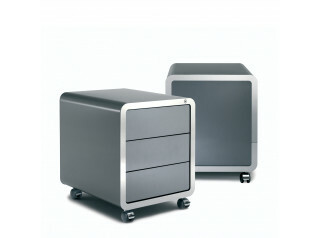 According to your preferences, Note Pedestals can be specified as a castor-based mobile units or as a static storage unit. 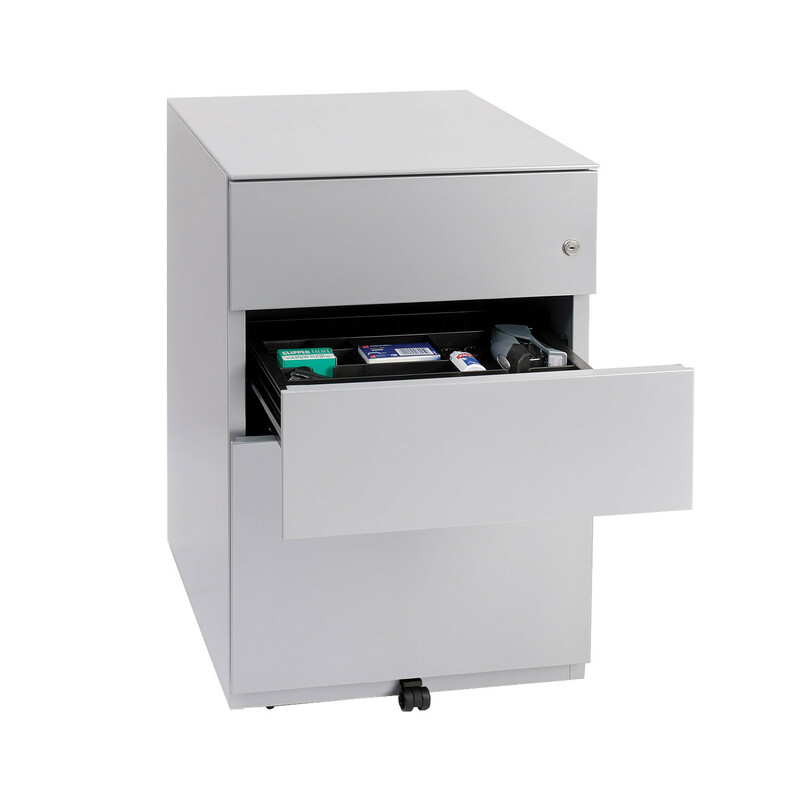 Optionally, the Bisley Note Desk Storage Pedestal can be fitted with a drop-in pen tray and with a 6mm decorative steel top. 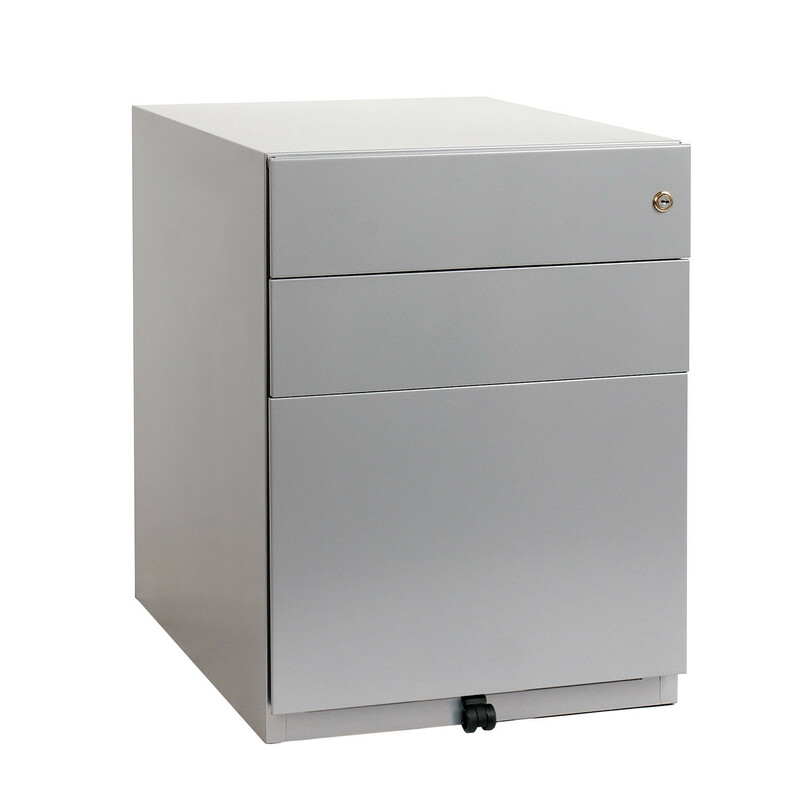 You are requesting a price for the "Note Pedestals"
To create a new project and add "Note Pedestals" to it please click the button below. 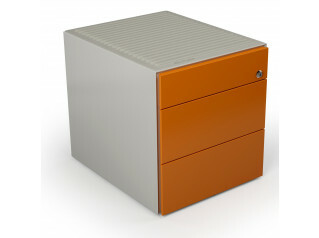 To add "Note Pedestals" to an existing project please select below.